Bollywood hottie Sunny Leone has said that she wants to be born as Salman Khan in her next birth. The sensuous actress is gearing up to set the stage on fire with her ‘Ek Paheli Leela’ which is slated for release on April 10th 2015. Sunny plays dual roles in the film which is written and directed by Bobby Khan. Now, Sunny is busy with the promotional activities of ‘Ek Paheli Leela’ and has expressed her wish to be born as Salman Khan in her next birth. In an interview with a popular daily, Sunny has been quoted saying, ‘I would like to come back as Salman Khan. He is one of the biggest stars in India; nobody messes with him. People are scared of him, but they also love him at the same time’. 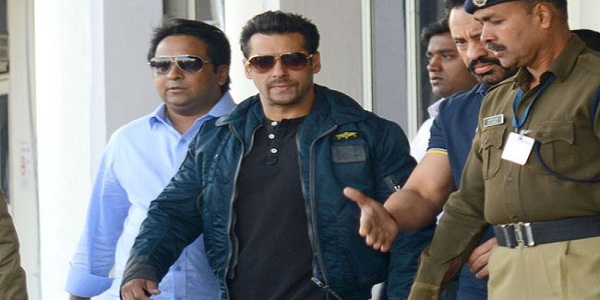 Why Salman Khan ran out of the car? 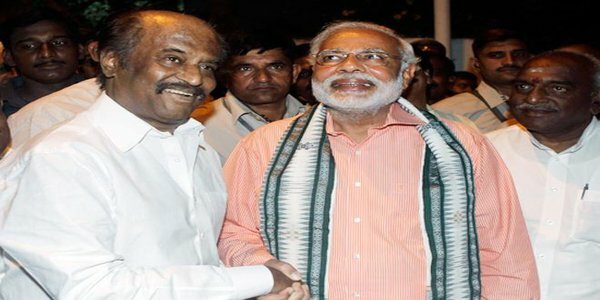 Rajinikanth , Amitabh ,Vivek Oberoi invited to Modi’s oath taking ceremony ?